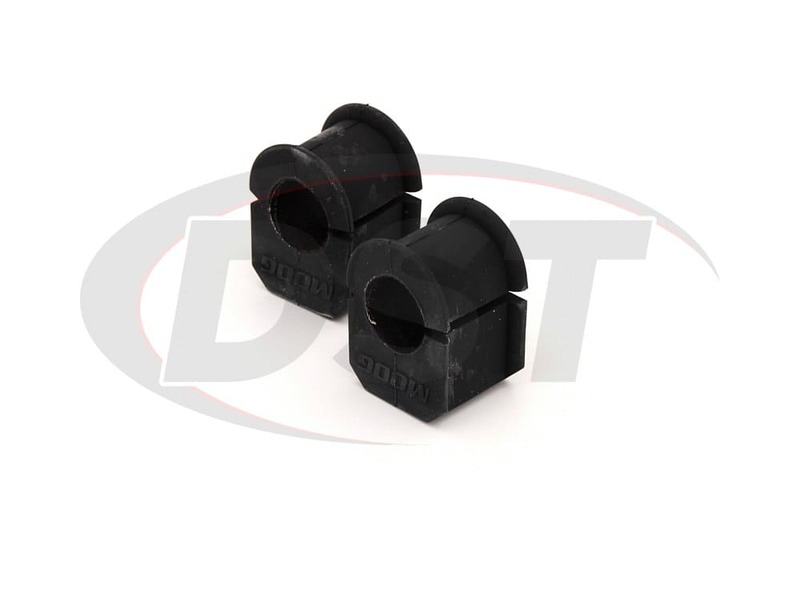 These 25.4mm (1in) Front Sway Bar Bushings fit the several year models of Ford Econoline vans like the E150, E250, and E350 plus Ford Trucks like the F150, F250, and F350 and provide greater durability plus an easy DIY replacement option. 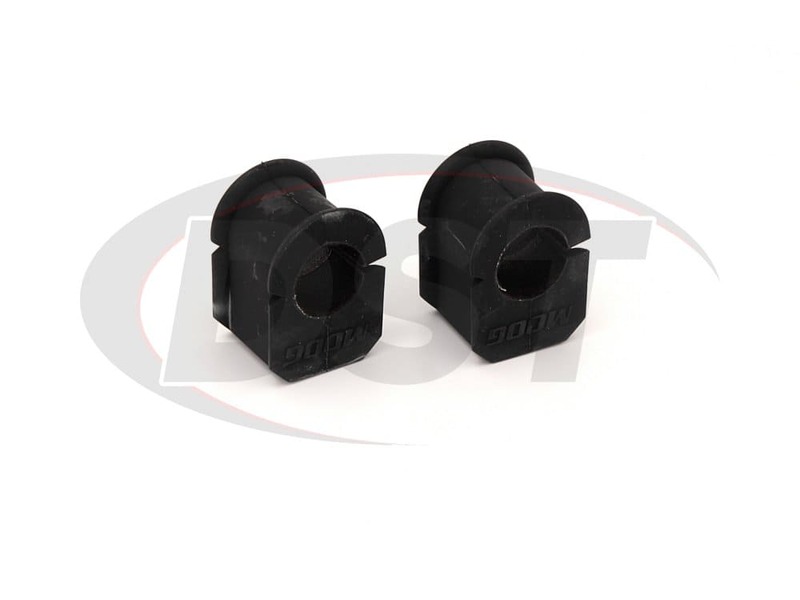 The synthetic lined inner diameter of these front sway bar bushings will last longer than the original equipment (OE) sway bar bushings. This eliminates the squeaking that comes with age and wear, provides a stable grip on your sway bar, and improves handling in a turn. If you own a Ford truck or van then you're probably carrying some weight around on occasion.  When you try to turn all that weight in a different direction quickly your inside wheel might try to lift and cost you some traction. The front sway bar connects the driver and passenger side wheels of your Ford and keeps your tires level in a turn, but the OE bushings that hold the bar in place will begin to wear down with daily use. 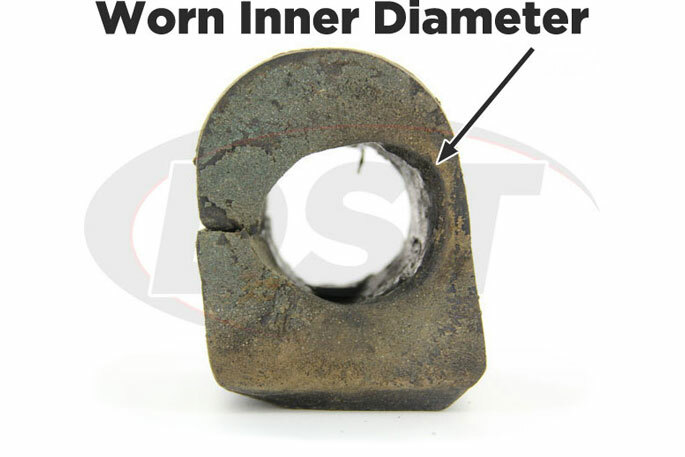 So whether you're hauling square bales around Stephenville, or cargo in downtown Fort Worth, your front sway bar bushings are wearing a little more every day. When the OE bushings do wear down, your sway bar can move around in the gap between the metal sway bar and the rubber bushing. That gap will only get bigger and can increase body roll and cost you traction during a quick turn. 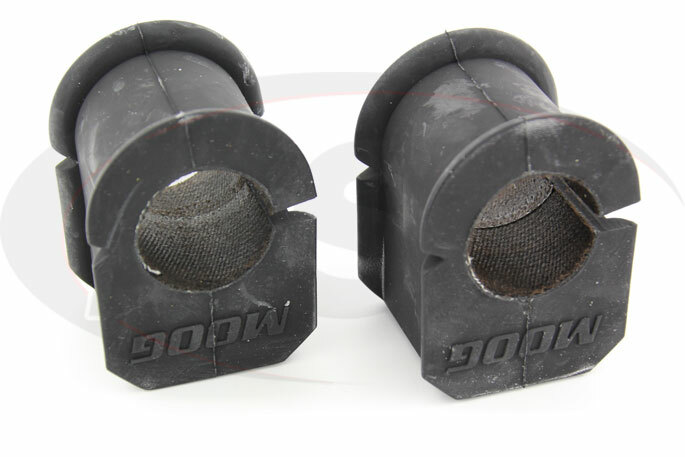 A worn sway bar bushing can also produce an annoying squeaking any time you hit a little bump in the road. 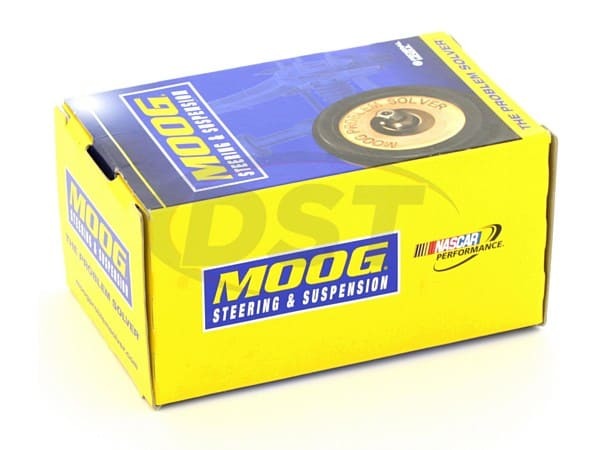 If you're already experiencing some noise or traction loss in a turn then Moog has a great solution with their 25.4mm front sway bar bushings with PTFE synthetic fabric lining. 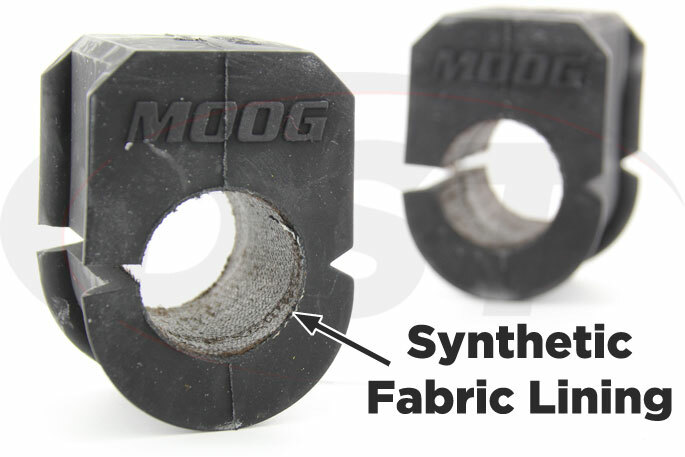 The new PTFE synthetic fabric lining creates a tough barrier between the sway bar and the sway bar bushings, reducing the wear that the friction of turning causes. 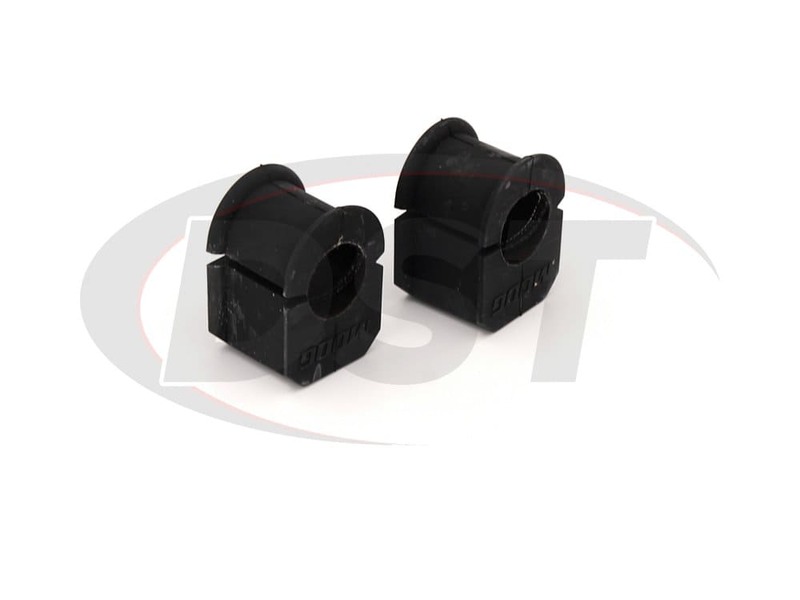 This allows these front sway bar bushings to last 3 times longer than the OE bushings, increasing the time between necessary replacements. 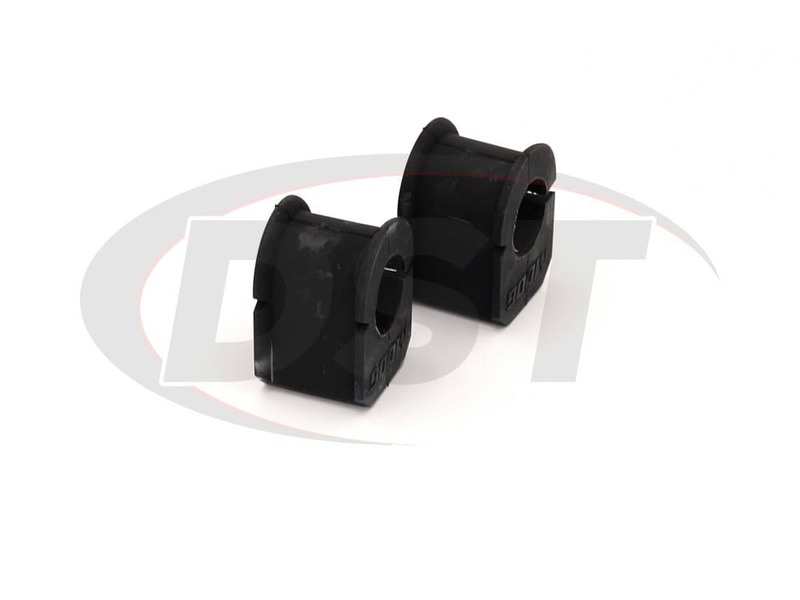 More durability means these bushings hold the sway bar securely, giving you better turning performance and less body roll. 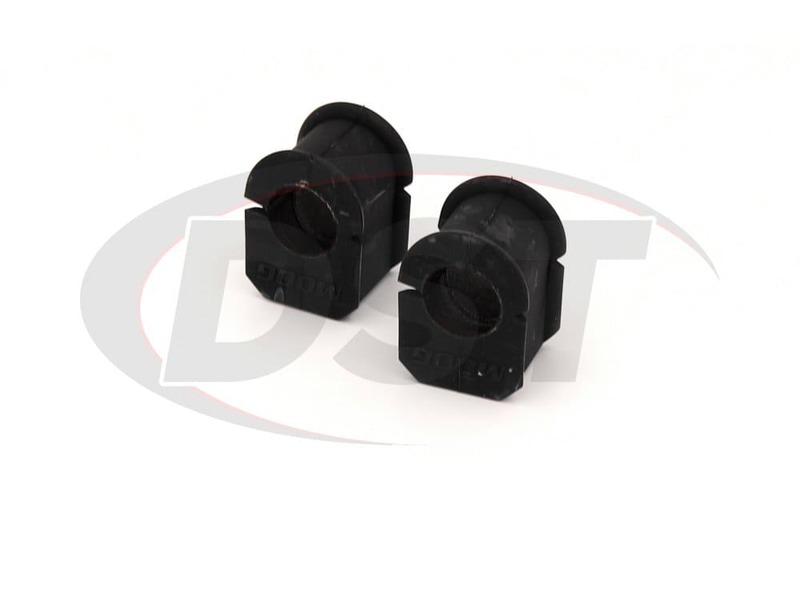 The lining also eliminates the annoying squeaking that can develop as OE bushings age. 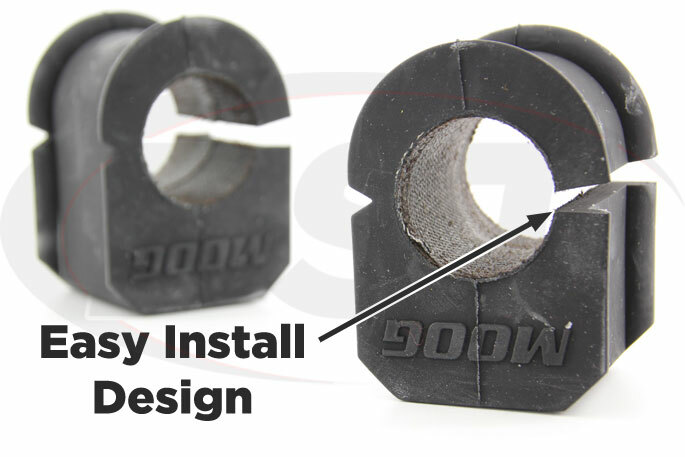 Moog's Problem Solver sway bar bushings are split along the side for an easy install that can be completed in your own garage or driveway with a simple socket set. Merely remove the bracket and OE bushing, slip the new sway bar bushing over the bar, and bolt the bracket back down. If you do happen to have any issues with these bushings Suspension.com will handle the warranty for you in-house to save you any hassle.